What will Happen to Your Art After You Die? Joan Mitchell Foundation’s Creating A Living Legacy (CALL) initiative provides a comprehensive suite of resources to help artists create usable documentation of their artworks and careers, manage their studio inventories, and start the legacy and estate planning process. POBA | Where the Arts Live is a non-profit Program that celebrates the creative works of contemporary artists – known and unknown – who died without recognition of the full measure of their talents or legacies. These works inspire and enliven us all. More Resources in our FREE Crafting Your Legacy Guide! No one knows the full story of your artistic career better than you—your artwork, your creative vision, your art-making process, and the professional activities through which you have shared your passion and talent. To ensure that you have a say in how you are remembered, it is vital to have a plan in place that will serve as a guide to your heirs for protecting and preserving your artistic legacy. These resources can help demystify the work of estate planning—and help break down the tasks into doable steps. Crafting Your Legacy is designed to be used either as a supplement to other guides on estate and legacy planning, or to initiate the process. The 20+-page workbook includes eight case studies, checklists, and resources to help studio artists think about and plan for the fate of their tools, equipment, materials, library, archives, and other art making assets as part of their creative legacy. 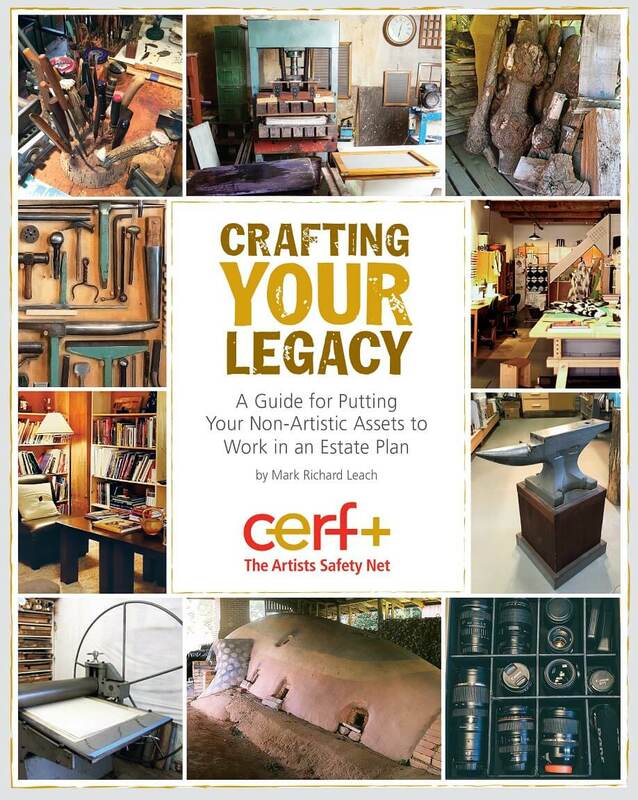 CERF+’s new resource, Crafting Your Legacy: Putting Your Non-Artistic Assets to Work in an Estate Plan, provides a high level overview of a seldom thought about but integral aspect of artistic practice. An artist’s tools, books, materials, research and other important studio contents are of great value. They can support, in fact, satisfy legacy objectives and also shed light on your own unique creative process and animate that journey. Throughout my curatorial career, I’ve visited countless artists in their studios conducting interviews and critiques. Each experience provided needed exposure to and helped me develop useful perspectives on artistic ideation as well as creative and technical process. Over time, I came to appreciate the value that lay in preserving these unique creative journeys. I recently received a Get Ready Grant. 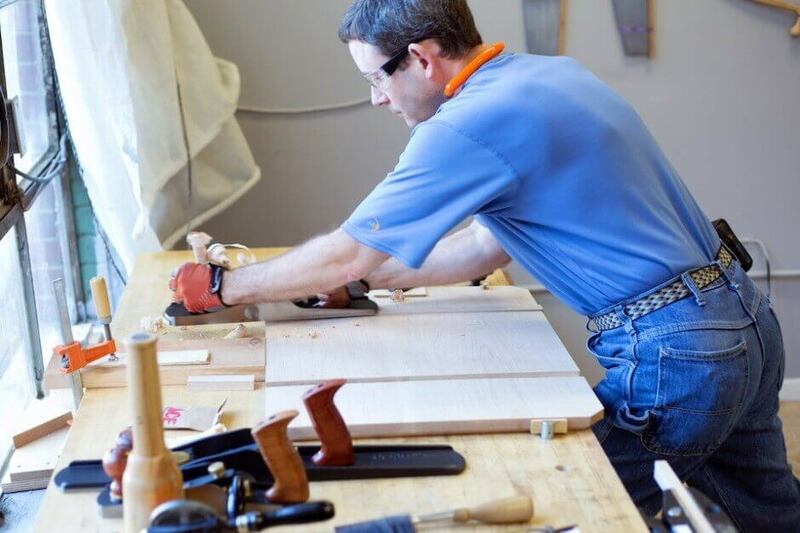 As a career woodworker for eight years, legacy planning was perhaps the last aspect I had not addressed professionally. Talking about legacy planning for artists is one of the least interesting aspects of my grant. You’d probably be more inclined to change the bag on the dust collector than involve yourself in this discussion! Plainly stated, legacy planning is about what to do with your “stuff” after you’re gone. Your “stuff” comes in many forms from the artworks themselves, to the tools and materials necessary to make them. But, your “stuff” also includes intangibles you might not have considered. it can provide an incentive for clients to purchase more of your work now! As a studio artist, I seldom think about my monetary legacy. I am pretty sure that I will never get to retire, at least in the typical American sense of the word. Since I love my work and feel a drive to create every day, I accept this fact. But I do try to think ahead to the future, when I may not have the ability to create as much, travel as far, or make as much money as I do now. My thoughts on my “estate” changed when I had a child last year. Since I am in my late 30’s, hopefully I won’t need a will or living will anytime soon, but now there is someone to inherit my meager funds, someone who needs to be cared for in the event that something happens to me. 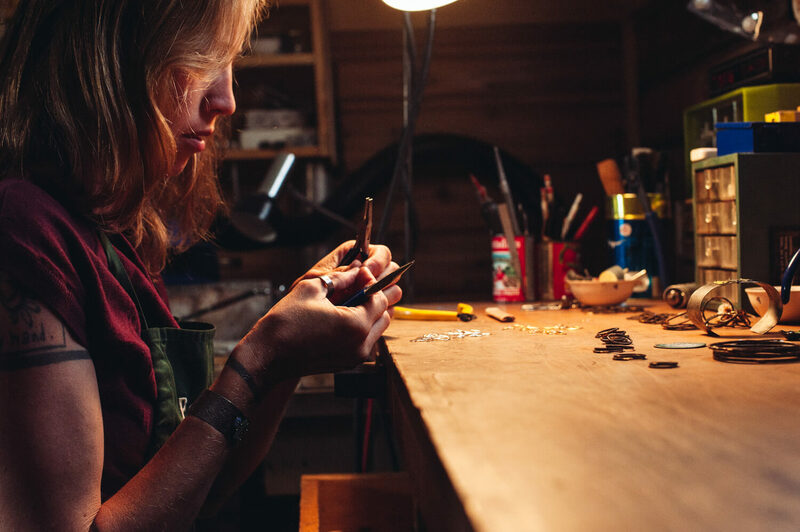 When I found out about the Get Ready Grant from Craft Emergency Relief Fund (CERF+), I was presented with the opportunity to plan for the future. 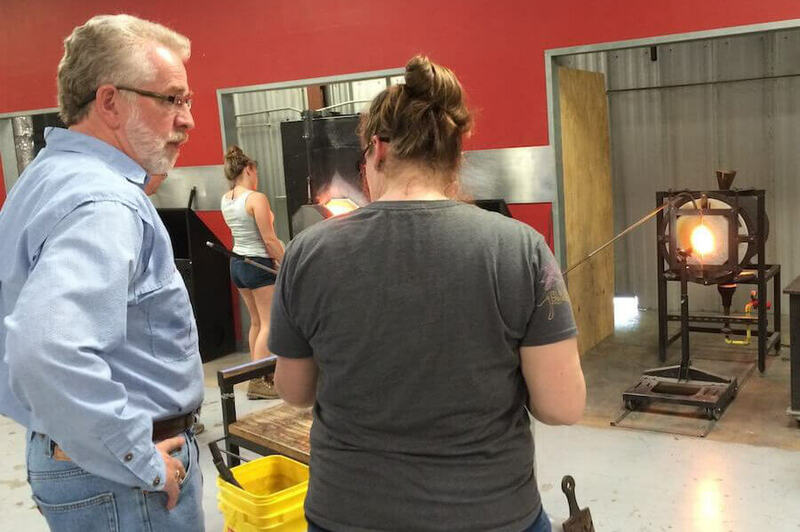 The Get Ready Grant provides artists up to $500 toward emergency preparedness, from flood-proofing a studio to estate planning. So that you receive disaster alerts pertinent only to your region.